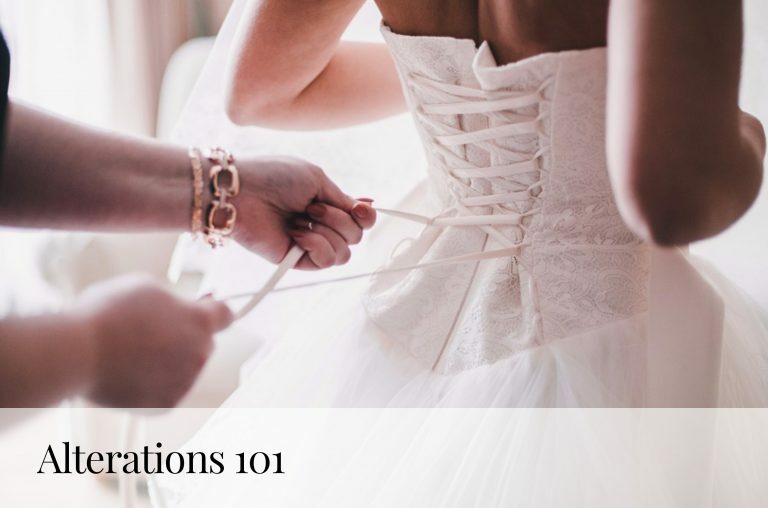 While it’s still winter here in New York City, we can all dream of warmer weather—and beach weddings! 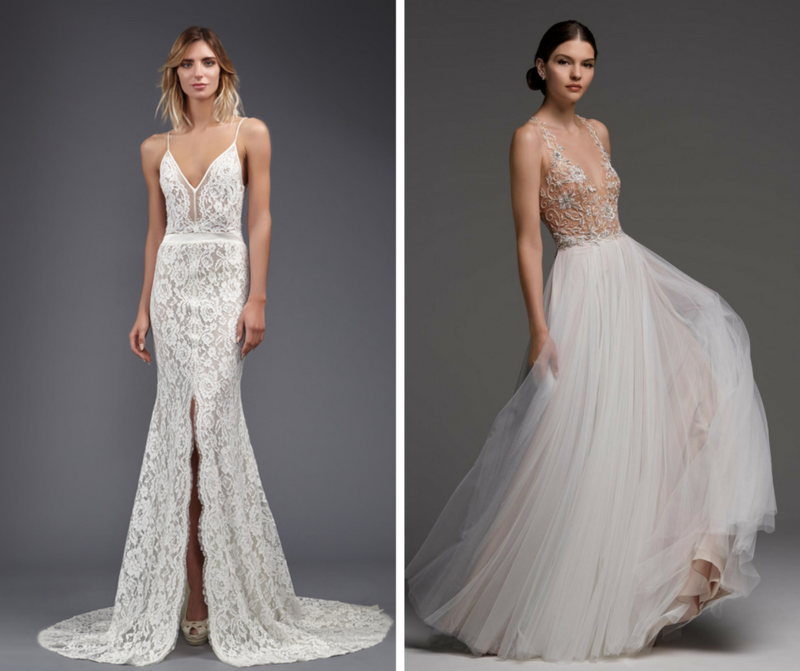 If you’re thinking of getting married on the sand, try one of these light-as-air wedding dresses to run barefoot on the beach in (and right into your newly minted spouse’s arms). 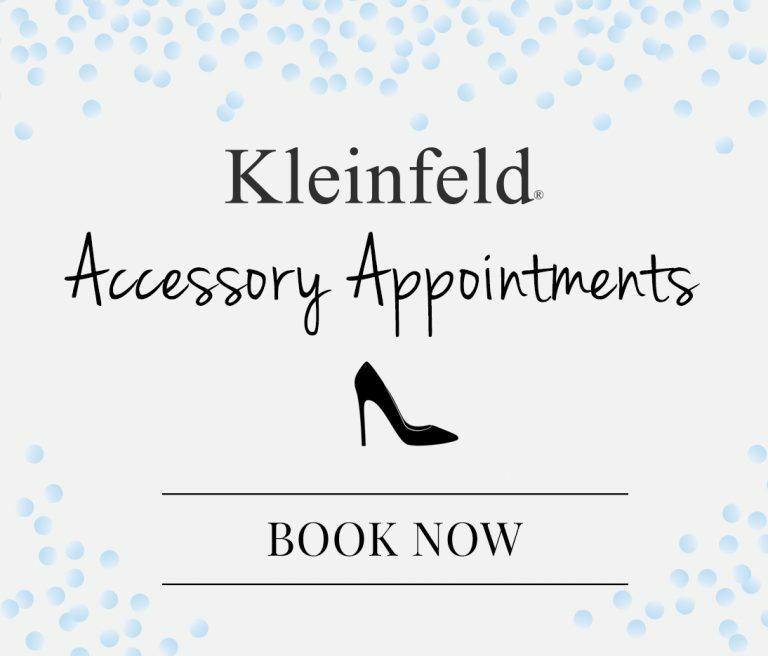 Need a little more Kleinfeld in your life? Follow our Instagram! 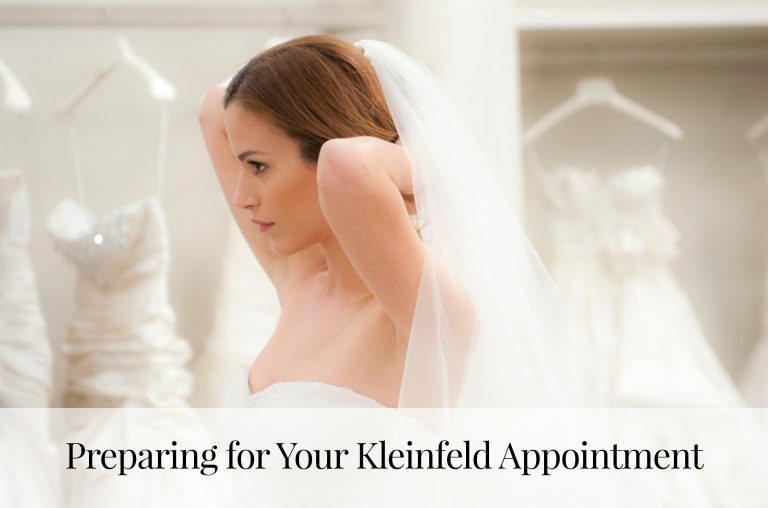 Browse our dress catalog and see new dresses every day!